Evaluation of organ parenchyma like: Liver, speen, kidney, adrenal, pancreas, intestines, prostate, bladder, heart. Cells or tissue NOT images ultimately give us the definition diagnosis for neoplasm, etc. 1842 - Doppler ultrasound: Principle of frequency shift. 1929 - SOKOLOV : Basis of Non-Destructive Ultrasound Material Testing. When you shout into a well, the sound of your shout travels down the well and is reflected (echoes) off the surface of the water at the buttom of the well. If you measure the time it takes for the echo to return and if you know the speed of sound, you can calculate the depth of the well fairly and accurately. 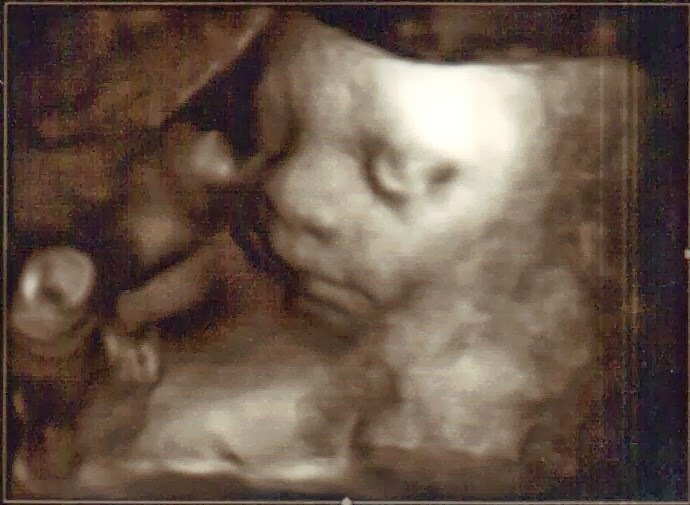 Ultrasound is sound having a frequency greater than 20,000 cycles per second, that is sound above the audible range. Medical Ultrasound is sound having frequency greater 2 - 100 Mhz and is a sound that converted to an image. Physical Principle Ultrasonic waves passing through the body are partially reflected on tissue interfaces, reflection (echoes) are received, processed and display. 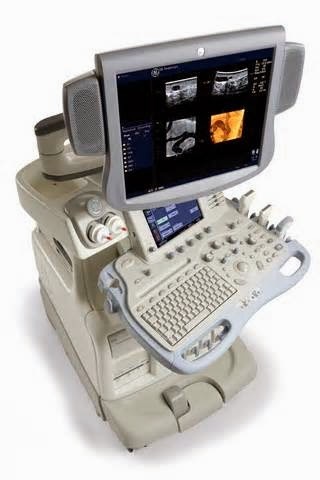 All ultrasound scanners consist of similar componets that perform the same key functions. One of these is a transmitter that sends pulses to the transducer, a receiver and a processor that detects and amplifies the backscattered energy. Although the tranducer is itself the transmitter of the ultrasound pulses into the body, it must be energized initially by the transmitter, which applies precisely timed, high amplitude voltage to the transducer. The length of an ultrasound pulse is determined by the number of alternating voltage changes applied to the transducers. Transducers have a range of frequencies which they are able to produce. This is known as the bandwith. electric energy generated when pressure is applied. Hi buddy, your blog's design is simple and clean and i like it. Your blog posts are superb. Please keep them coming. This is a very attractive information you have presented in a single page. I really appreciate your content and effort.